Millennials are taking over the wine industry, largely because of their preferences. Robert Smiley is a professor and dean emeritus of the UC Davis Graduate School of Management. And if you are looking for premium wines, Mt. Vernon has you covered! 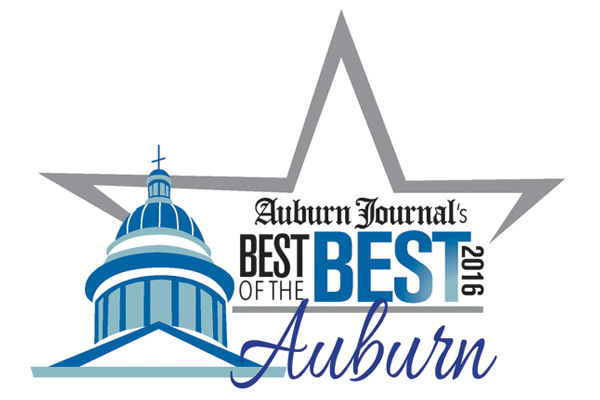 Our winery has been named the Best Winery for 13 years in a row by the Auburn Journal! In 2016, Mt. 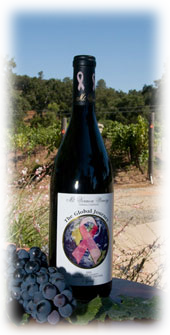 Vernon Winery also was named “Best Local Red Wine”, “Best Local White Wine”, and “Best Wine Maker”. We offer a variety of red blends and have 16 to 18 fabulous wines available for tasting.